A slow motion waterfall splashes against a mossy rock wall. 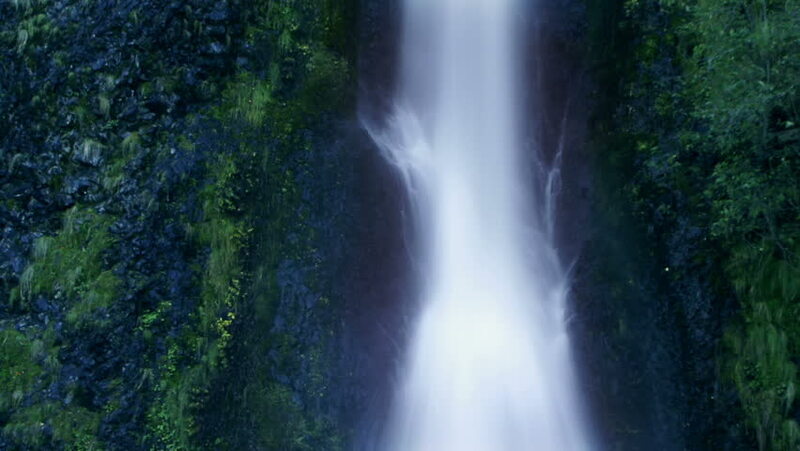 hd00:20HD - A slow motion waterfall splashes against a mossy rock wall (Loop). sd00:20NTSC - A slow motion waterfall splashes against a mossy rock wall (Loop). sd00:20PAL - A slow motion waterfall splashes against a mossy rock wall (Loop). hd00:15Low angle of Oregon waterfall scenic. hd00:20Water cascading down to the rocky bottom of the Njupeskar waterfall in National Park Fulufjallet in Sweden.